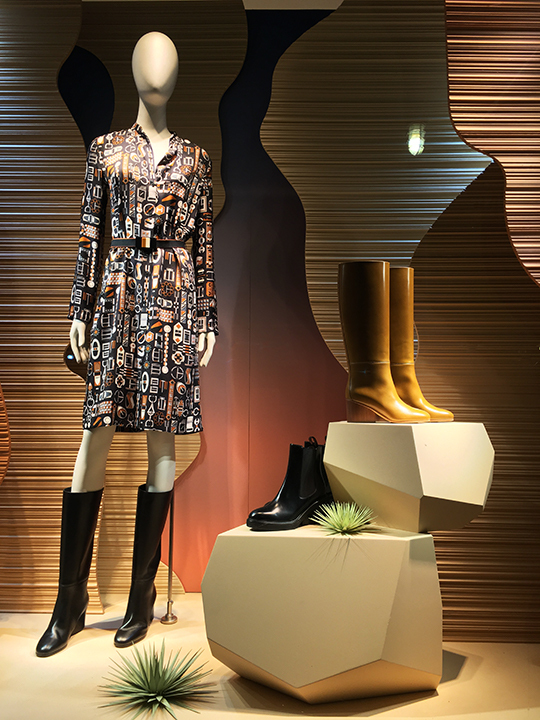 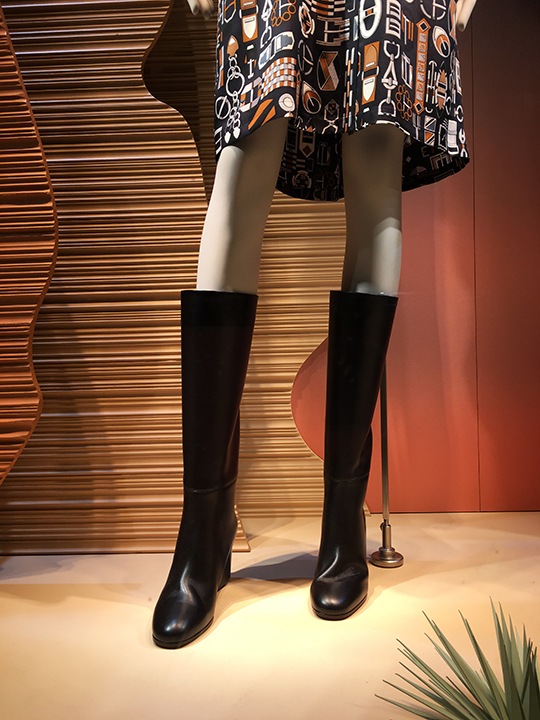 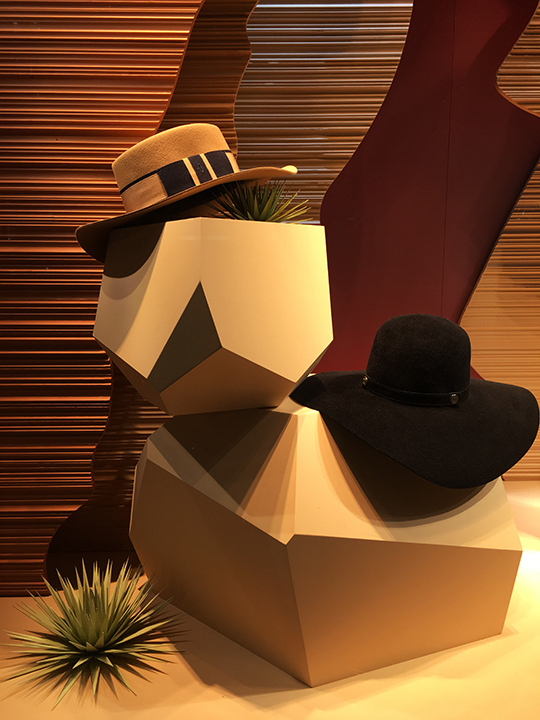 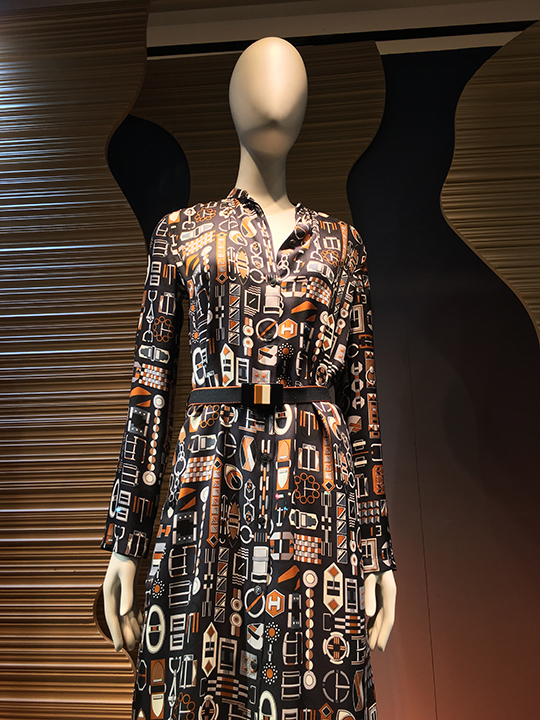 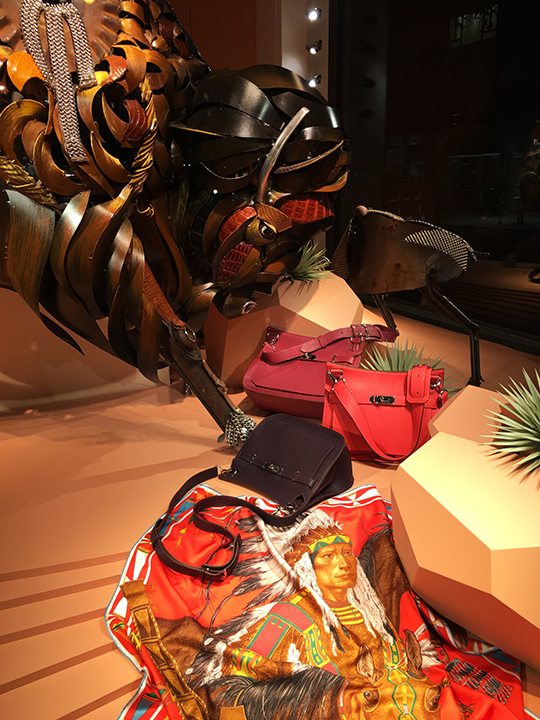 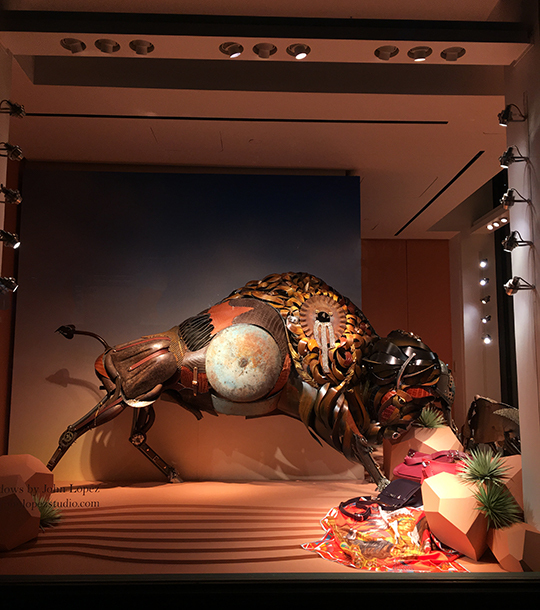 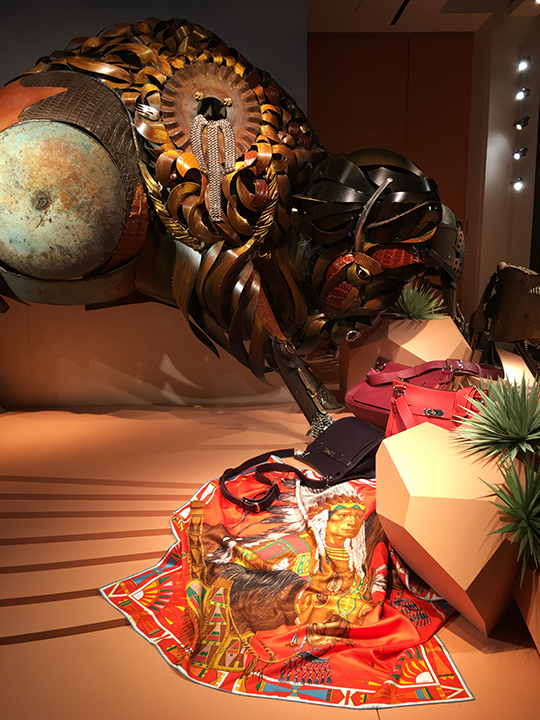 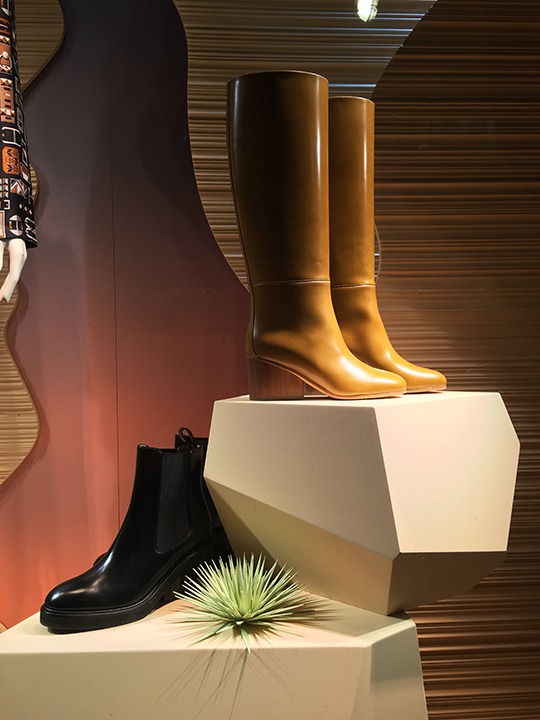 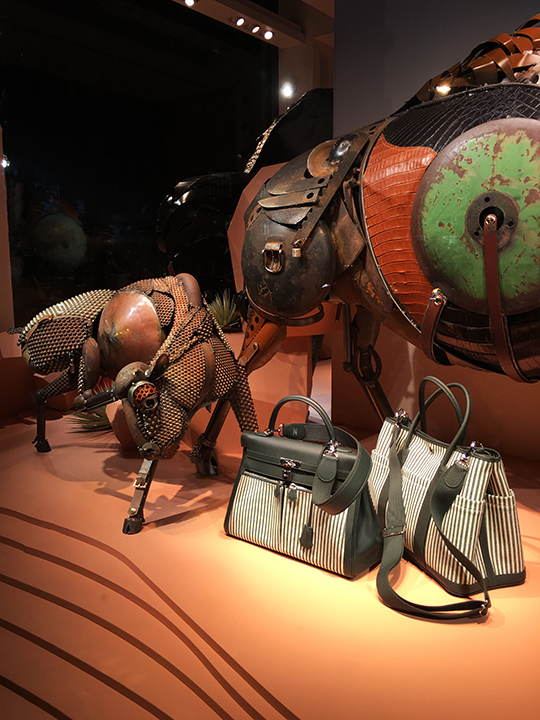 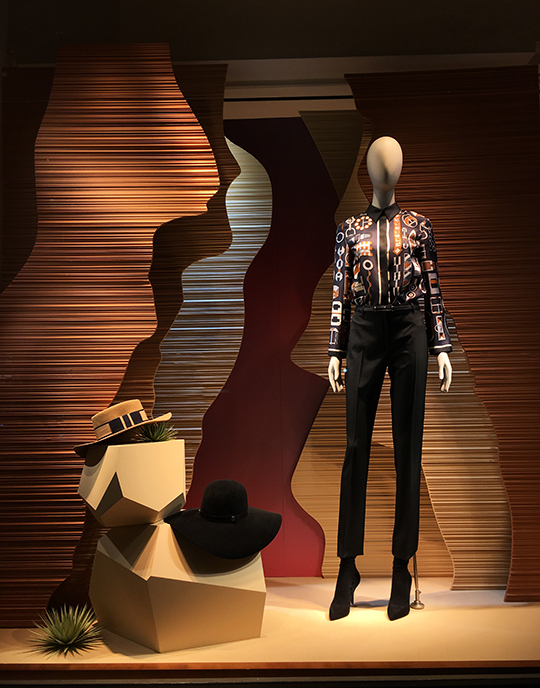 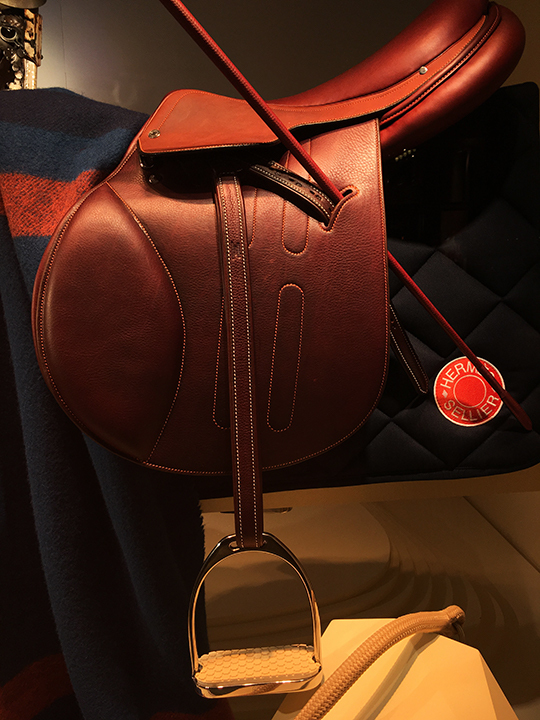 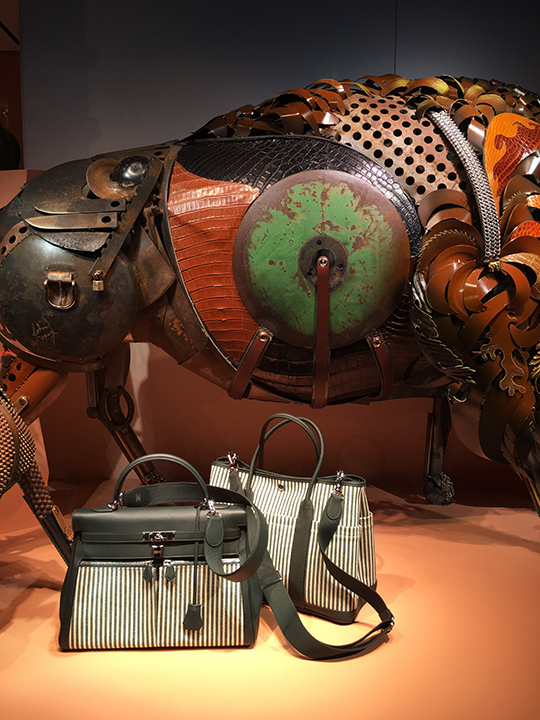 Hermès commissioned South Dakota-based sculptor John Lopez to decorate the brand's New York City flagship windows. 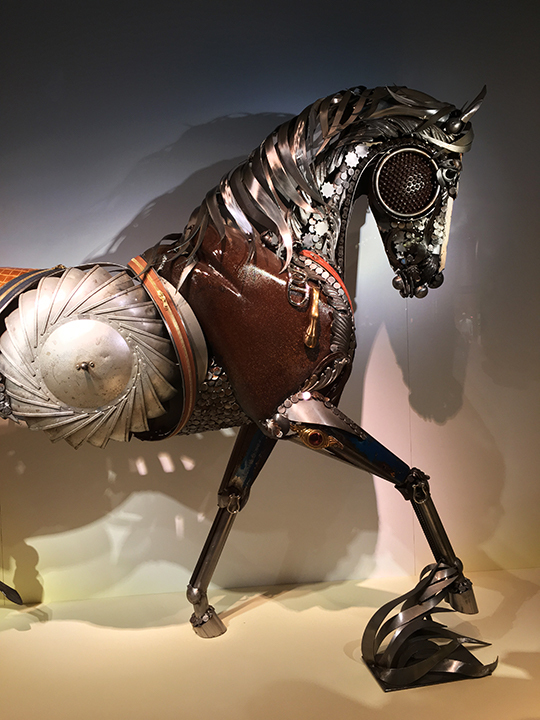 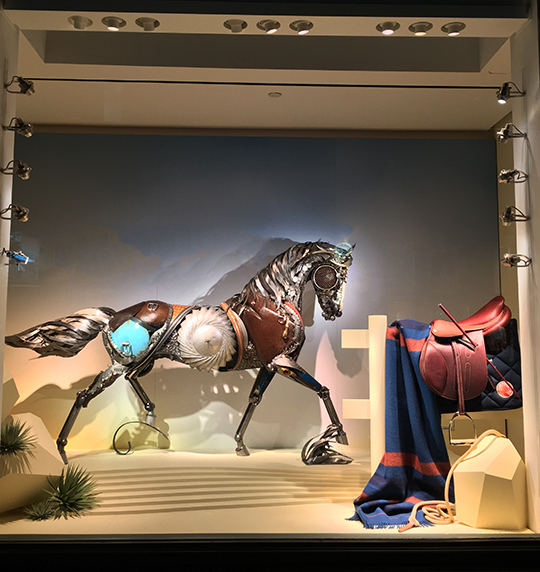 The artist, known for building western and rodeo-themed animal sculptures using scrap metals, magically turned the Madison Avenue storefront windows into a western frontier. 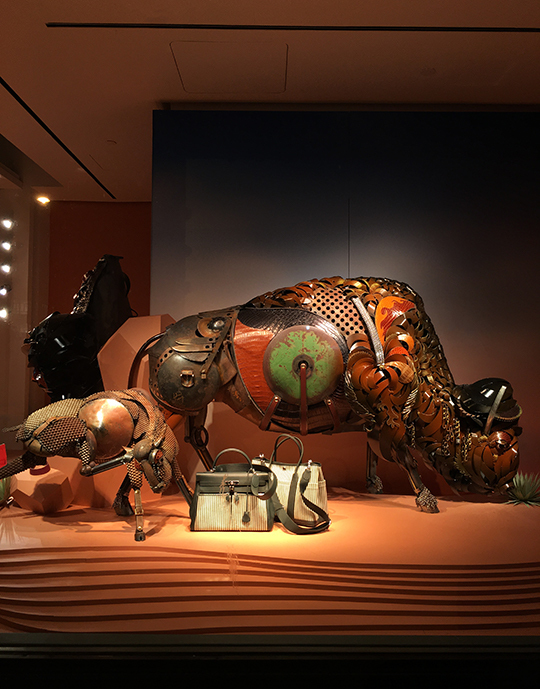 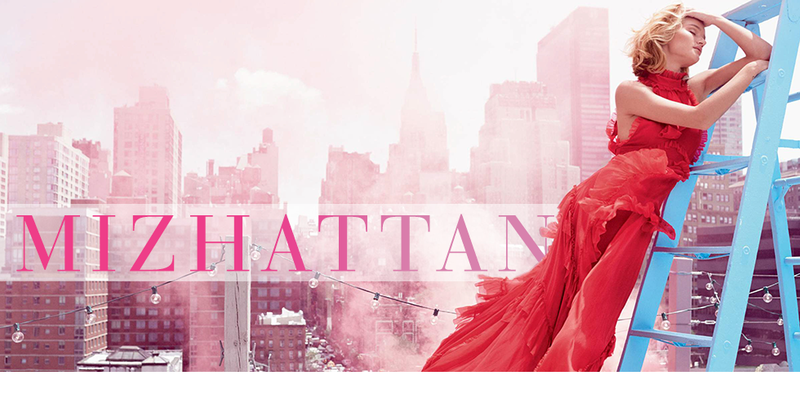 The whole visual is extraordinary and definitely worth a personal visit, not just for the sculptures, but for the pretty pretty bags.